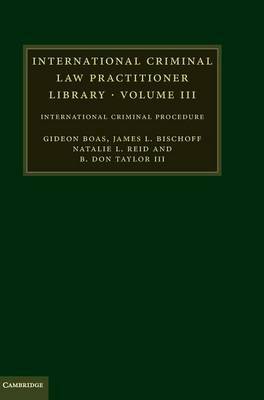 Volume II of the International Criminal Law Practitioner Library series focuses on the core categories of international crimes: crimes against humanity, genocide, and war crimes. 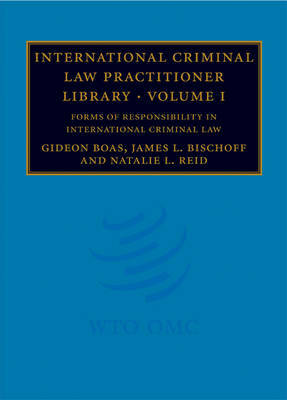 The authors present a comprehensive and critical review of the law on the elements of these crimes and their underlying offences, and examine how they interact with the forms of responsibility discussed in Volume I. 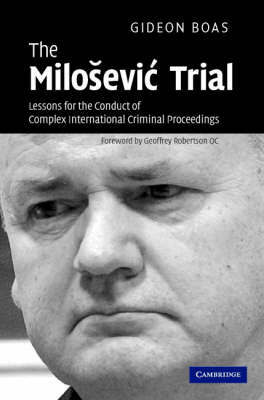 They also consider the effect of the focus in early ICTY and ICTR proceedings on relatively low-level accused for the development of legal definitions that are sometimes ill-suited for leadership cases, where the accused had little or no physical involvement in the crimes. 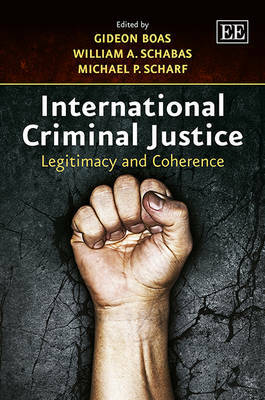 The book's main focus is the jurisprudence of the ad hoc Tribunals, but the approaches of the ICC and the various hybrid tribunals are also given significant attention. The relevant jurisprudence up to 1 December 2007 has been surveyed, making this a highly useful and timely work. 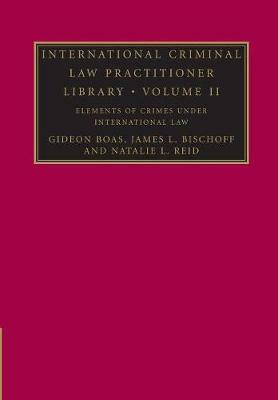 Buy International Criminal Law Practitioner Library: Volume 2, Elements of Crimes Under International Law by Gideon Boas from Australia's Online Independent Bookstore, Boomerang Books. GIDEON BOAS, a former Senior Legal Officer at the ICTY, is a Senior Lecturer in Law at Monash University Law Faculty and an international law consultant. JAMES L. BISCHOFF, a former Associate Legal Officer at the ICTY, is an Attorney-Adviser in the Office of the Legal Adviser of the United States Department of State. NATALIE L. REID, a former Associate Legal Officer at the ICTY, is an Associate with Debevoise & Plimpton LLP, New York.